They don't make motorcycles like they used to. Old bikes have a nostalga to them that modern machinery just doesn't offer. 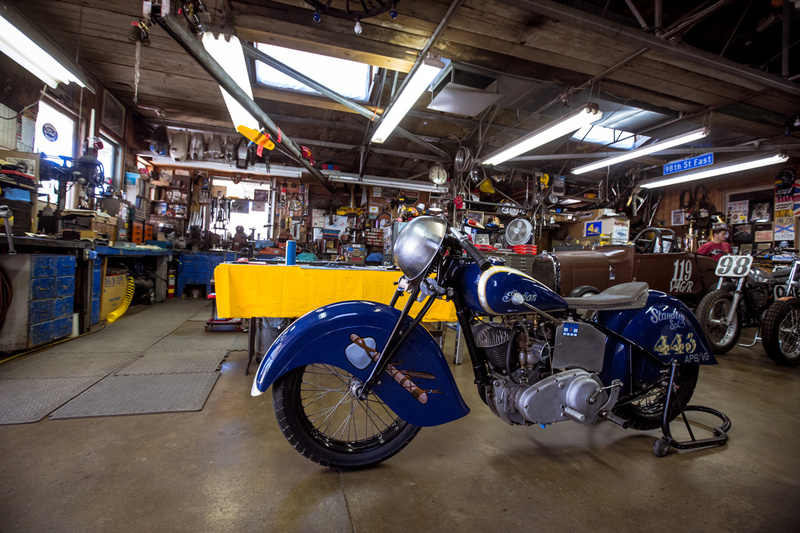 Vintage machines are art that takes some knowledge of the past to be appreciated. 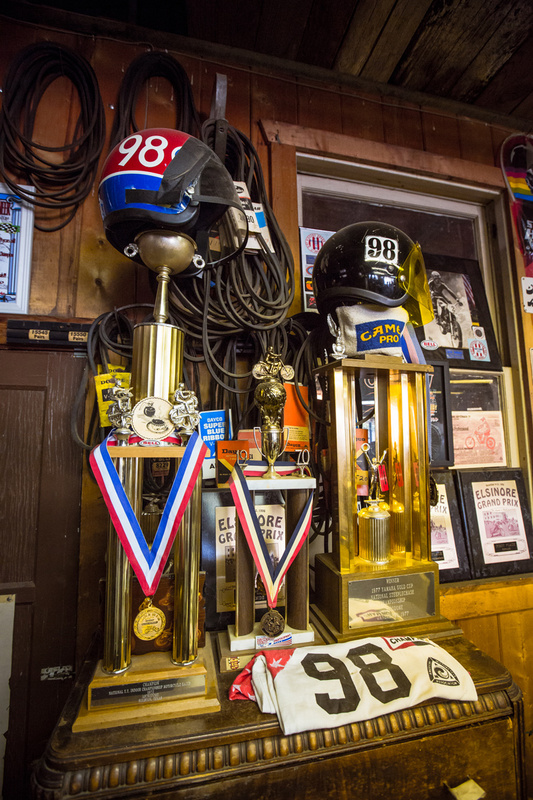 And that knowledge and appreciation can be found in The Legends vault on The Fasthouse website, which contains countless stories of the sport's legends. 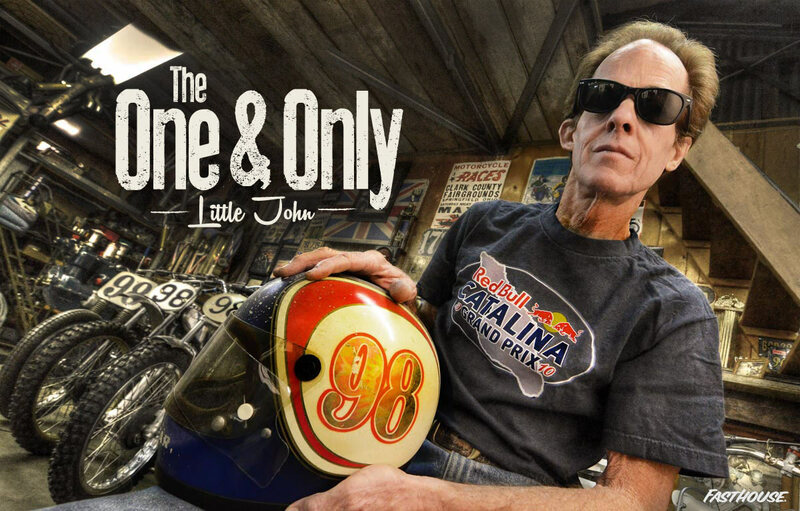 One legend featured in the vault is dirt track racer and vintage bike collector John Hateley. 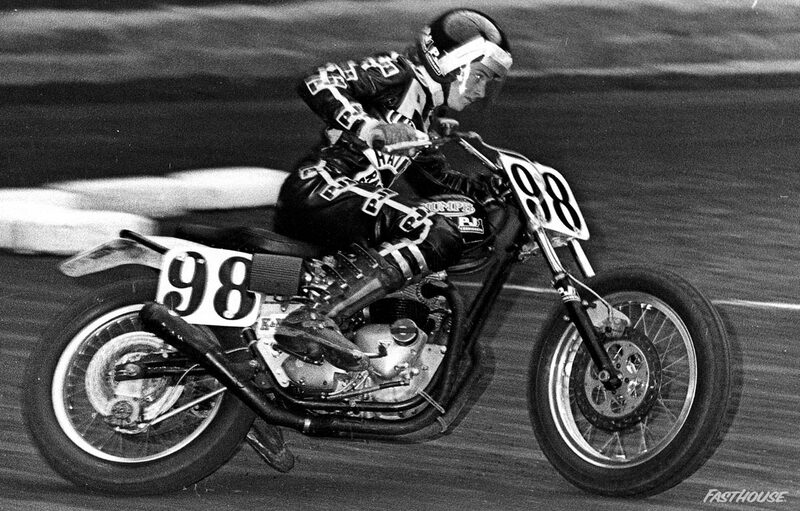 Back in the 1960s and '70s, Hateley made a name for himself racing dirt track, but he ultimately turned to Hollywood stunts, which is where he worked full time, earning a living in Hollywood before retiring. 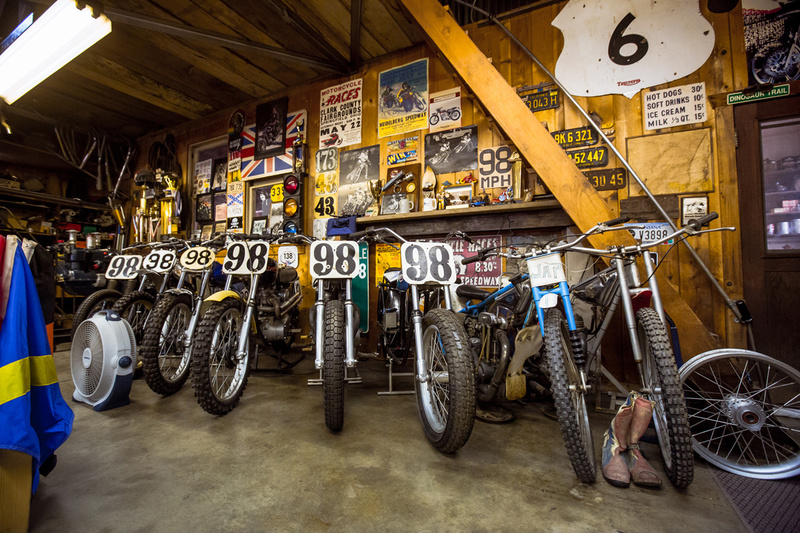 Nowadays, Hateley is keeping history alive in his own way with one of the raddest garages we've ever visited. 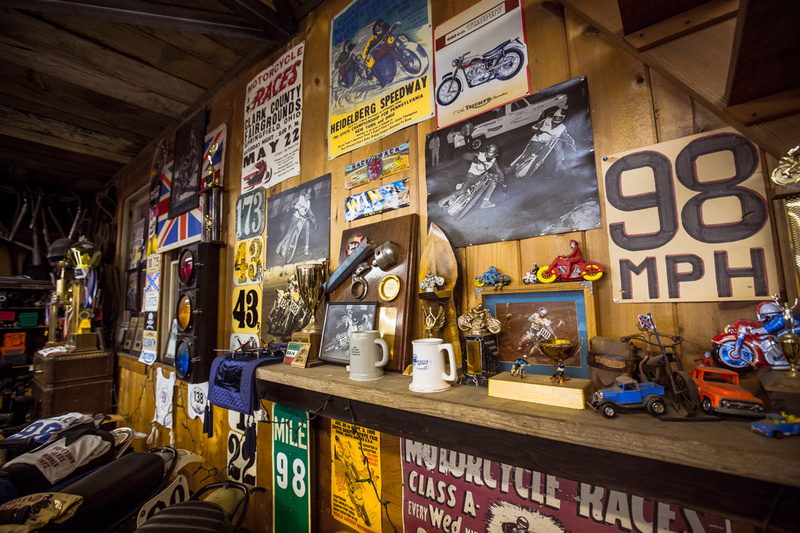 Packed full of vintage racing memorabilia—a lot of which is from his own racing career—and beautiful old bikes. He has also passed down the gift of two wheels to his son Ajay Hateley, who is just as talented on two wheels as his dad. In fact, the Hateley family makes the regular pilgrimage to Red Bull Day In The Dirt where this year Ajay showed everyone how to properly slide a vintage Triumph in Saturday evening's Hell On Wheels race. For more on John Hateley and other Legends of the sport, visit our Legends page and check back regularly as we highlight and pay tribute to those Legends. John Hateley's garage is amazing. "Little John" Hateley sliding his dirt tracker around back in the day. 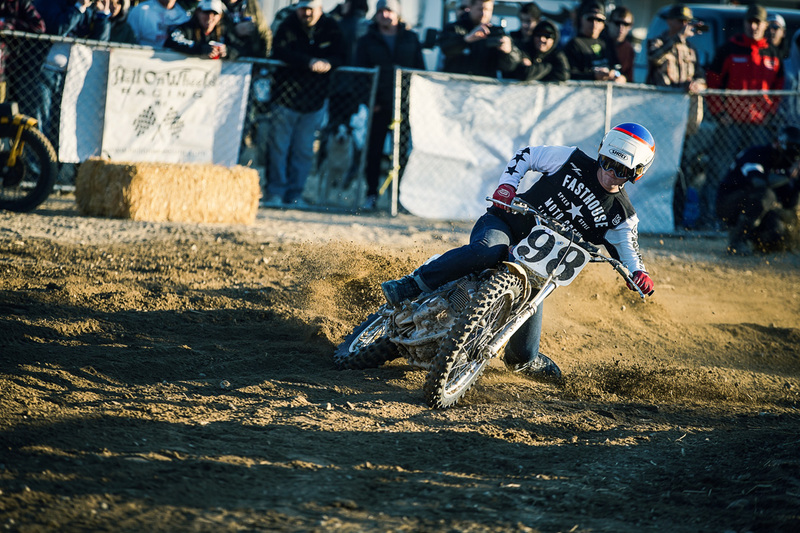 Ajay Hateley is just as talented on two wheels as his dad, sliding his dad's old Triumph at Red Bull Day In The Dirt.